Window treatments are one of the most effective ways to bring interest and warmth into a room. Colorful, textural and patterned window treatments can bring attention to special windows, draw our focus to a wonderful view of the outdoors, or add a finishing layer that completes an otherwise “well-dressed” room. Shades, blinds and insulating curtains can provide privacy, light control and insulate you from extreme temperatures. By stepping through these key decisions, you can pick the best window treatment for each room in your home. With so many options in every price range, how do you begin to choose the right window coverings? The following steps will help guide you in your decision-making process. 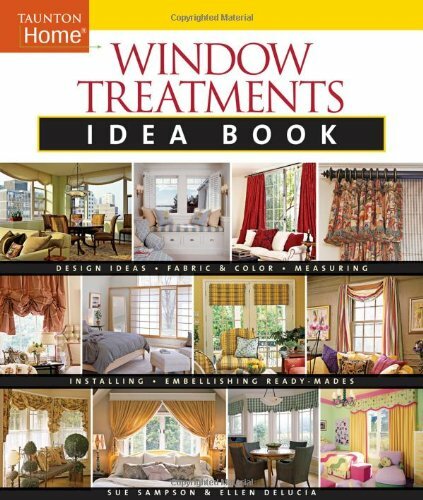 First you’ll need to assess what you want your window treatments to do for you. Do they need to darken a room for daytime sleeping or television watching? Are you looking for window coverings that will give you privacy from nearby neighbors? Do you want to obscure a less-than-scenic view without completely blocking out the sunlight? Don't forget that your window treatment may need to function one way during daylight hours, and serve a different purpose at night. And don't forget that it's common to use multiple window coverings to dress up a room while providing privacy or whatever you need. 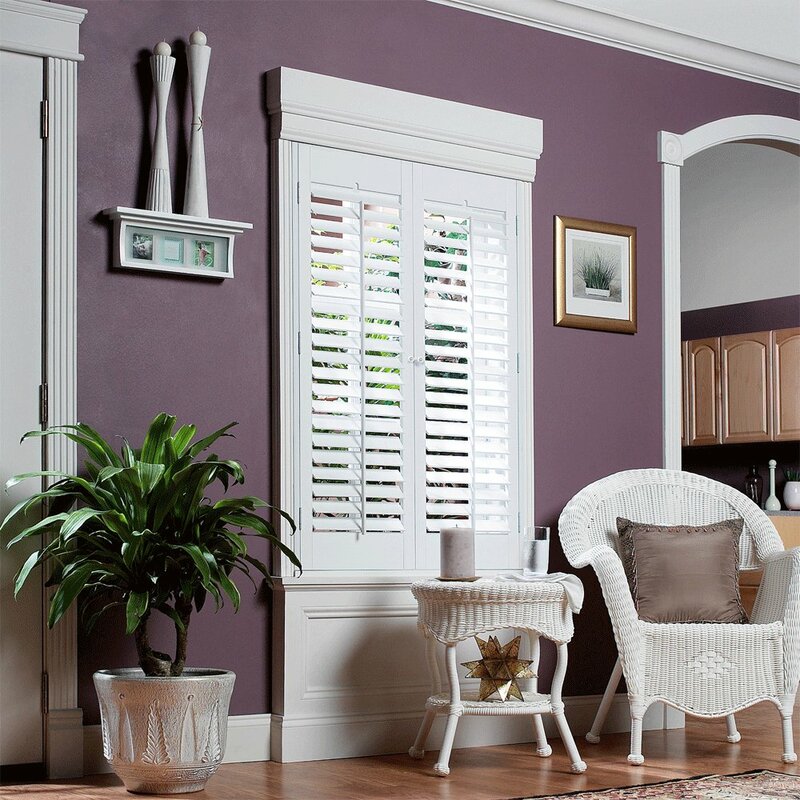 At this point, if you haven’t assessed your budget already, it’s time to decide what you’re willing and able to spend on each window treatment. There are options available in every price range, but if you want a particular look, you may find that you need to execute your design plan in stages. 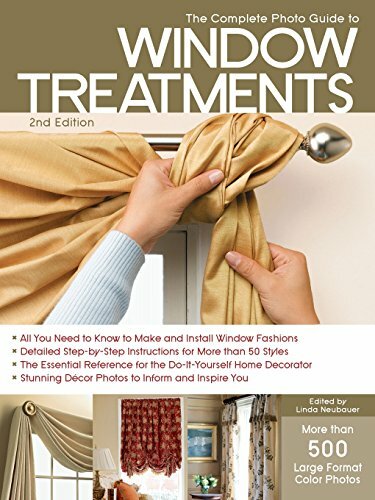 Install functional window treatments first. Add more decorative layer(s) of window coverings later, when your budget allows. 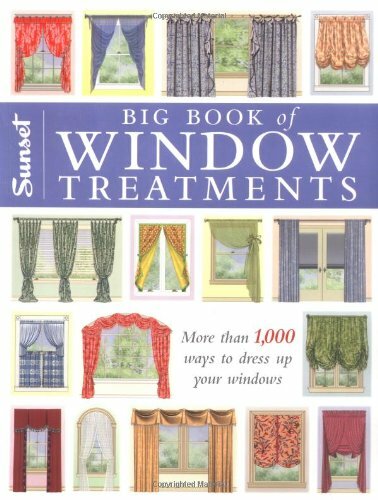 Don't do every room at once, staggering the window treatment for one room at a time. Next it’s time to think about lifestyle and decor preferences. How do you live? Who else is living in your home, and how will your choice of window coverings work for them? For example, if you have young children or pets, you may prefer cordless blinds for safety. Top treatments (valances) rather than floor length fabric panels will be easier to maintain in a busy household. Are you a minimalist in terms of your overall decor or enjoy displaying personal possessions around you at all times? Minimalist personalities may prefer the clean lines of a roman shade or woven blind, while treasure-lovers may prefer multi-layered window treatments, or the romance of voluminous fabrics and decadent trims. Your decor style will influence the window treatments you pick. If you’re overwhelmed with all the choices or struggling to narrow down your options, start browsing decorating books, magazines or Pinterest. You can also gather pictures, fabric and color swatches, trim samples other decor from which to draw inspiration for new window treatments. As your “style file” grows, so will your understanding of your own design likes and dislikes. It just takes time to figure out a plan that will serve your needs as well as be pleasing to the senses. What type of window treatments do you prefer? 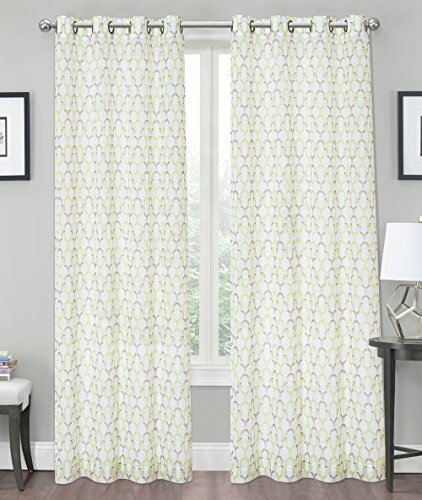 PS Check out one of the most popular articles here on Home Tips for Women, Installing Curtains: Where Do I Hang Them? Stone Walls, A Stone Bench or Stone Seat? Installing Curtains: Where Do I Hang Them? I want to get new blinds when I remodel this spring so thanks for sharing this. I like your point about choosing window treatments that match the rest of the decor in your home. I’ll try to narrow down my choices using different fabric swatches so I can get blinds that match my furniture. I like how you point out that there are options available in every price range, but it’s important to establish a budget that you are willing to spend. My sister and her family just moved into a new home last month. She’s still trying to get everything set up and decorated, but the last thing that she needs is nice window treatments. She’ll have to talk with a professional to find out what would look best in her home. Monica, I agree that getting help from a professional is a good idea, especially with a new home that you don’t understand well yet. I really like that your article recommends figuring out the purpose of your window treatment first. After all, depending on what window it is on or what room it is in in the home you’ll need a different kind of window treatment. For example, you’d probably want a thicker, more opaque window treatment for any bathroom windows.